Born in Lowell, MA. 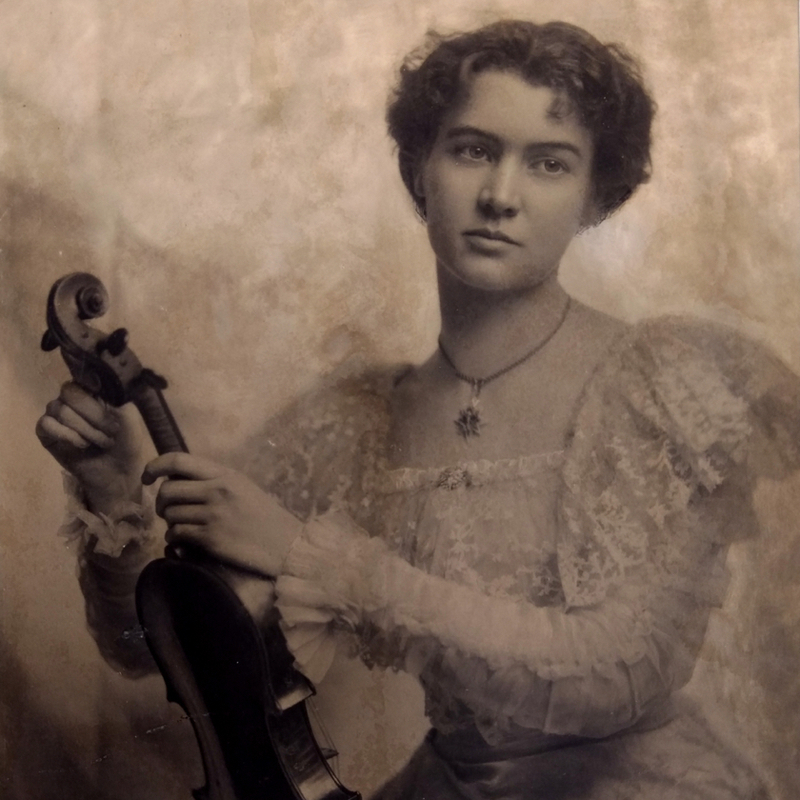 Studied under Charles Gage and under his father Charles. Worked also as a repairman in Boston for Elias Howe and later for Oliver Ditson. He entered into a partnership with his uncle Edmund and later established own shop. His trademark was 'Cremona Art'. 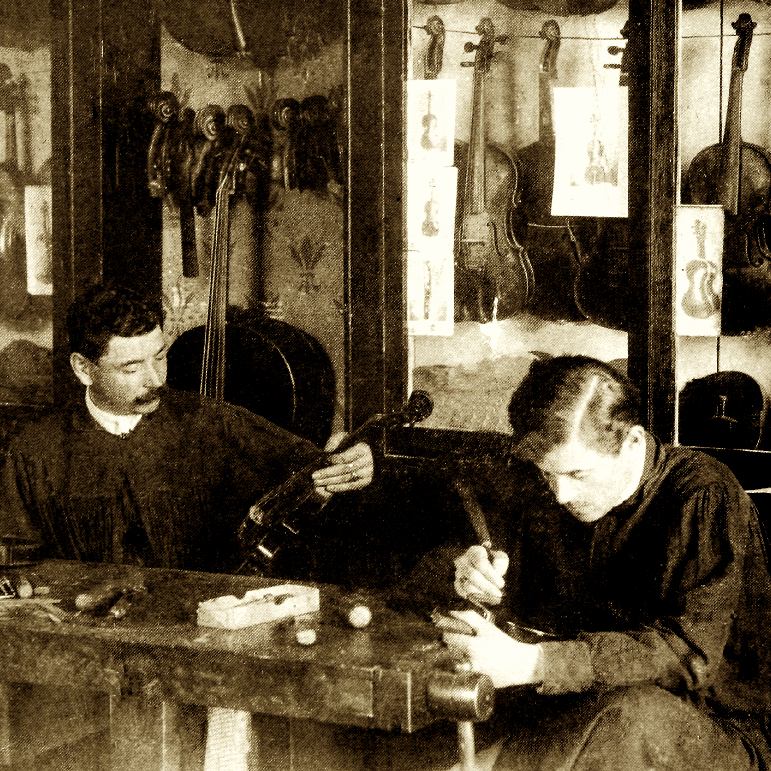 Instruments made by his workers included 'under the direction of O.H. Bryant'. 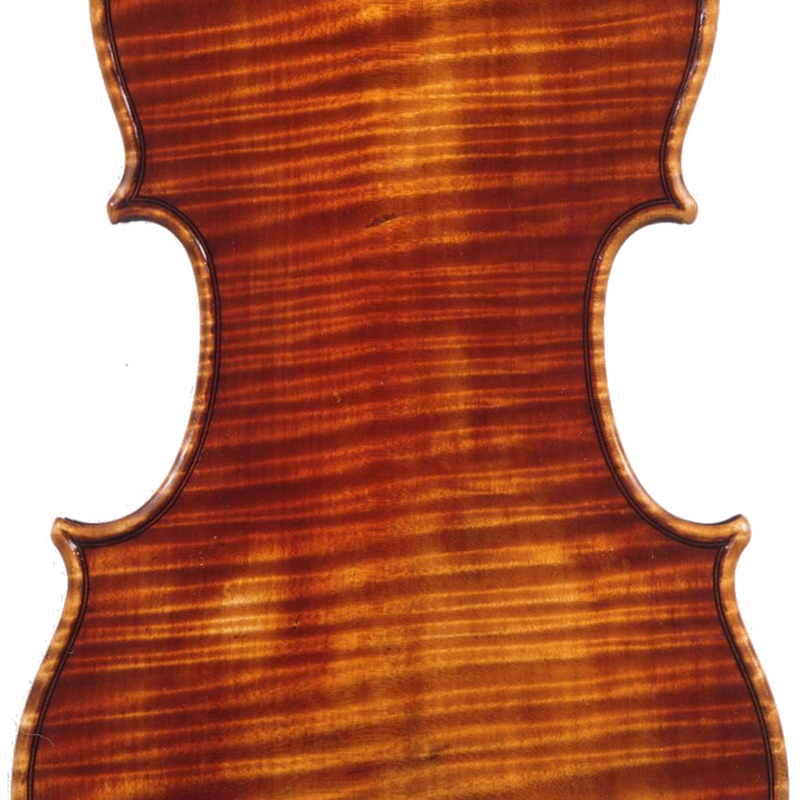 - The auction record for this maker is $7,800 in Dec 2013, for a violin.